Thanksgiving break has been wonderful. I am thankful for so many things, and I am thankful for all my teacher friends who visit my blog and stores. 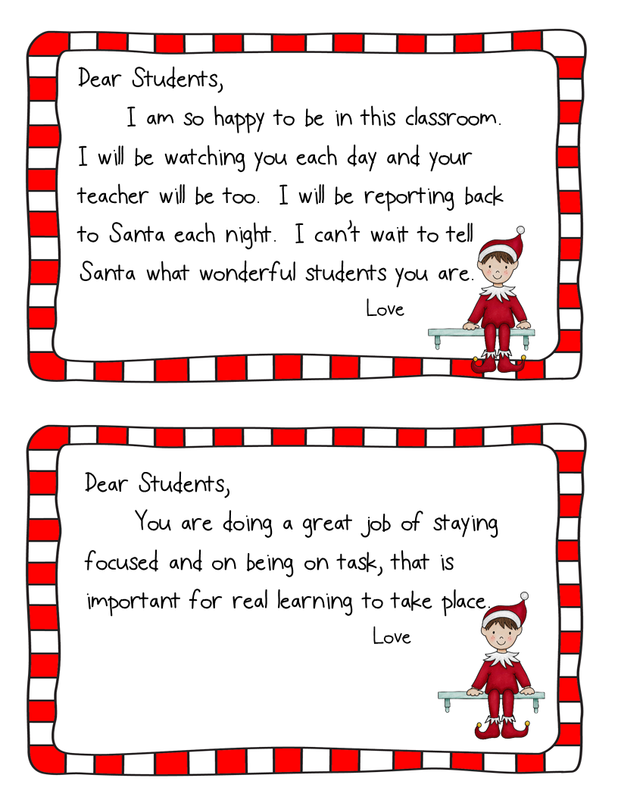 When we go back to school on Monday I wanted to have my Elf stuff already to go so I made this little pack of Elf goodies to share with all of you as a great big THANK YOU! 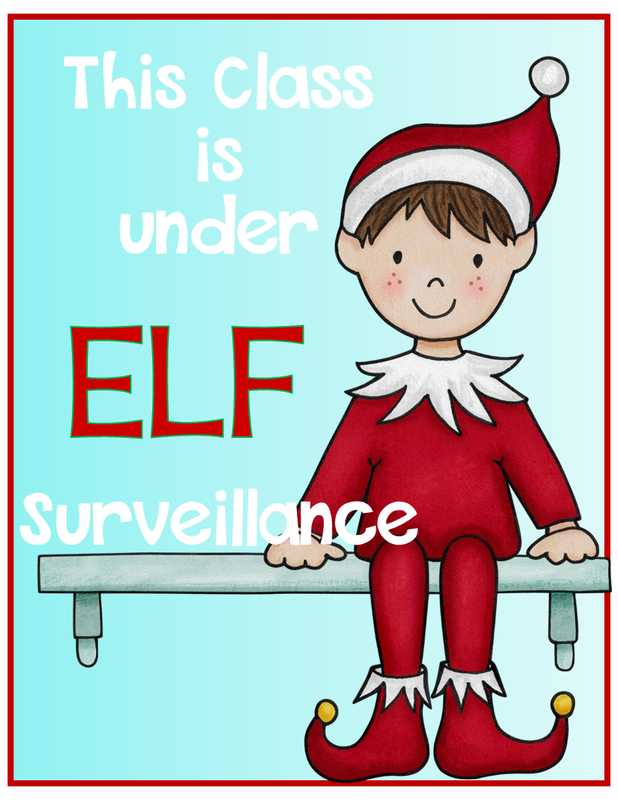 I had fun using Elf on the Shelf last year in my classroom, and I know you will too. The kids looked forward to it everyday. I added a little twist with this pack. At my school we use something called “Hatchet Handles” which are like good time tickets. 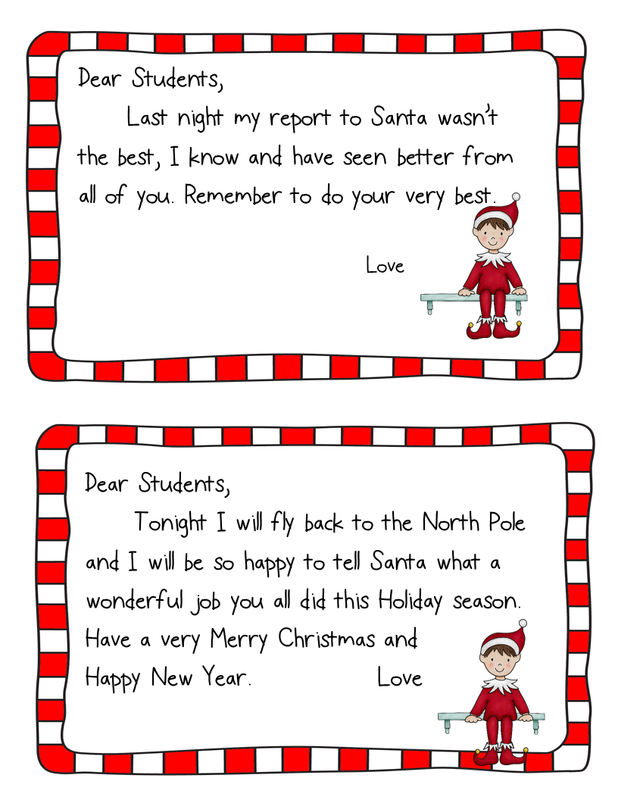 I have added this component in this pack to help motivate your students. 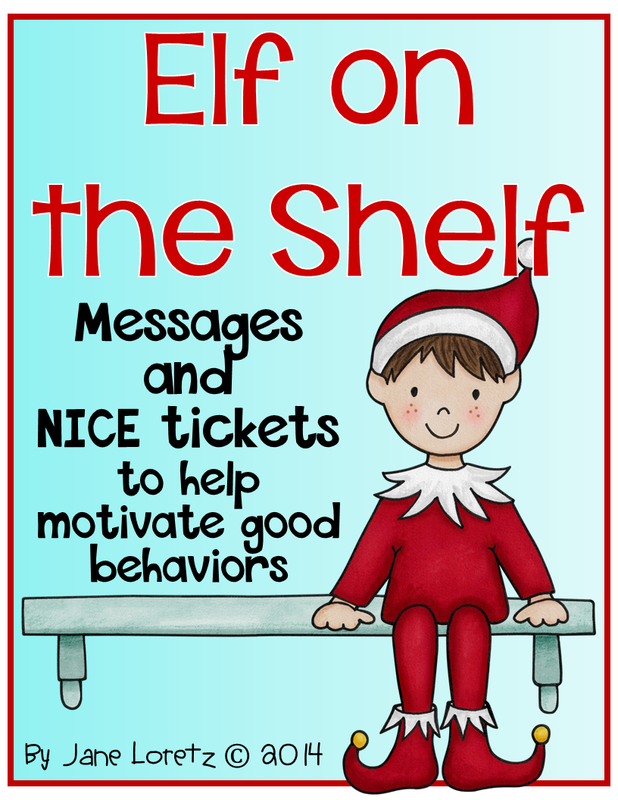 The tickets keep things positive and they especially come out when naughty behaviors are seen. 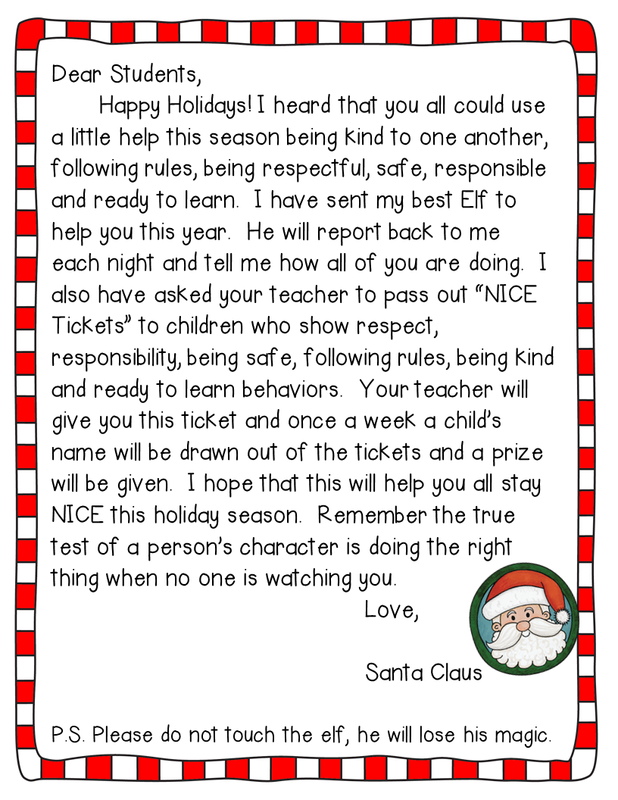 As soon as I start passing these good tickets out the rest of the class soon follows with good behaviors. It is like magic and I know we could all use a little of that. 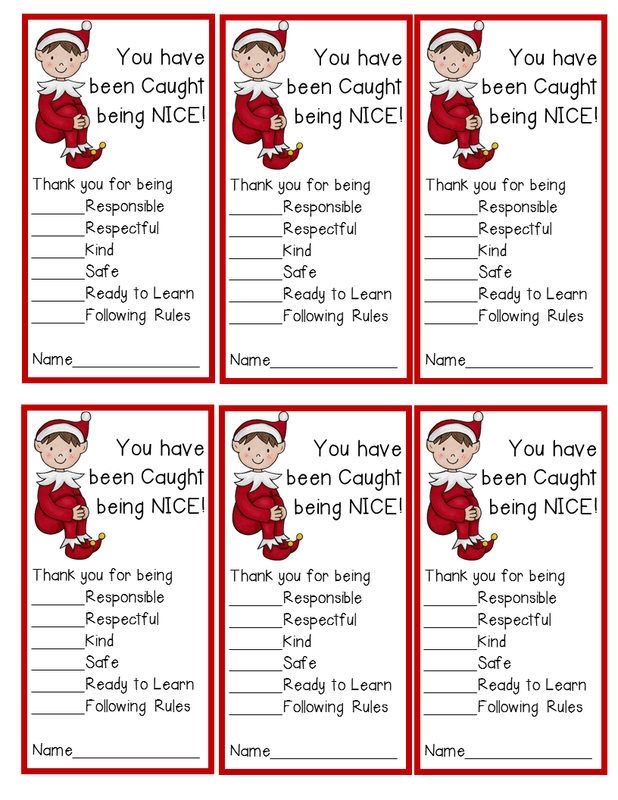 So take a look maybe you can use it in your classroom too. This is a item at my stores so please go and download it there.